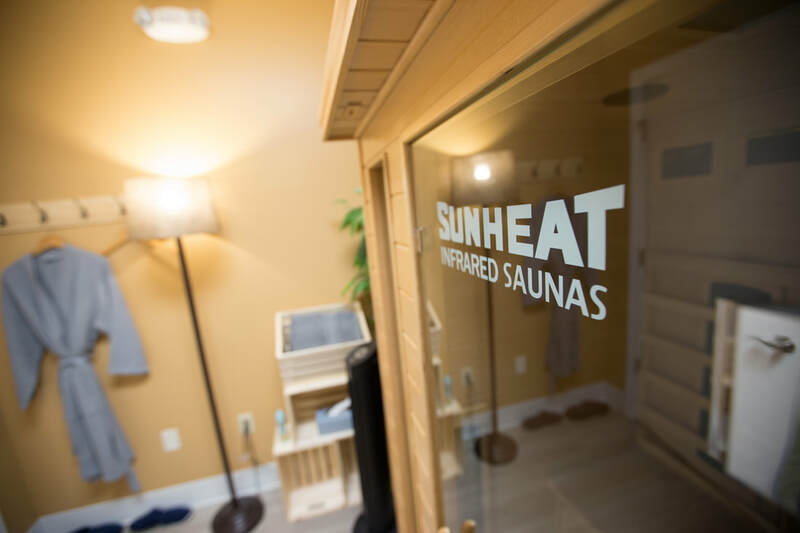 ​Infrared sauna is a type of sauna that uses light to create heat. This type of heat offers a more comfortable hot sauna experience because it is a dry heat. Ranging from 15 minutes to an hour, visitors can read books, listen to podcasts & music, or just relax during their session. There are many benefits achieved through hyperthermic conditioning (increasing core temperature) ranging from longer life span to improving athletic endurance. 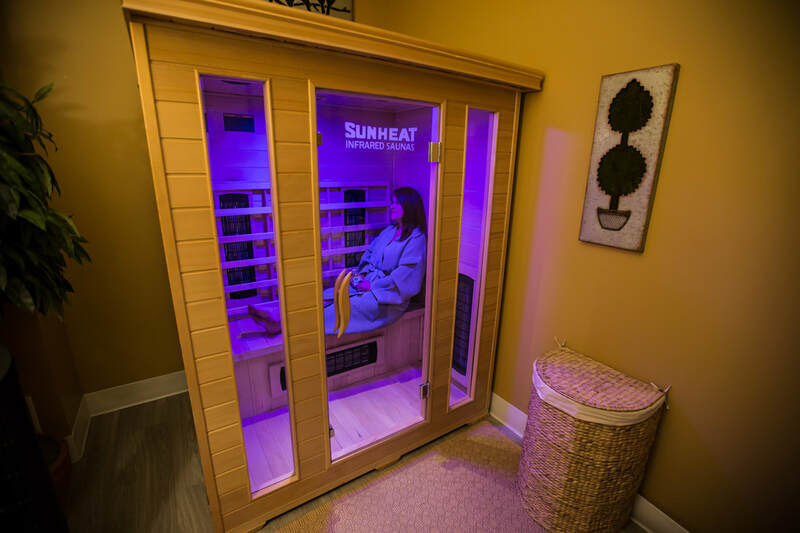 Numerous scientific studies have researched infrared sauna use as a means to manage many different chronic conditions. Dr. Rhonda Patrick's Sauna Report breaks down every benefit in detail!